Overall, I would say that FXGM provides the best customer service, if I contrast it to other brokers. I get daily calls from them to update me about the market and people there have been very supportive until now. I had the possibility to visit their offices unwanted and I ended up having coffee and a chat with the people there. Again, I was astonished with the speed they sent me the money I earned. Other brokers generally take a week or so but FXGM sent me the withdrawal amount the same day. Outstanding service and truly good spreads on gold. FXGM was founded in 2011 with headquarter in Nicosia, Cyprus, Europe and is brand name of Depaho Ltd. This broker is regulated by the Cyprus Securities and Exchange Commission. Their goal is to provide to their clients fast and reliable trade executions. With them you can trade forex, stocks, commodities, cfds, indices and other options. They have quality customer support, so you can ask them for anything. 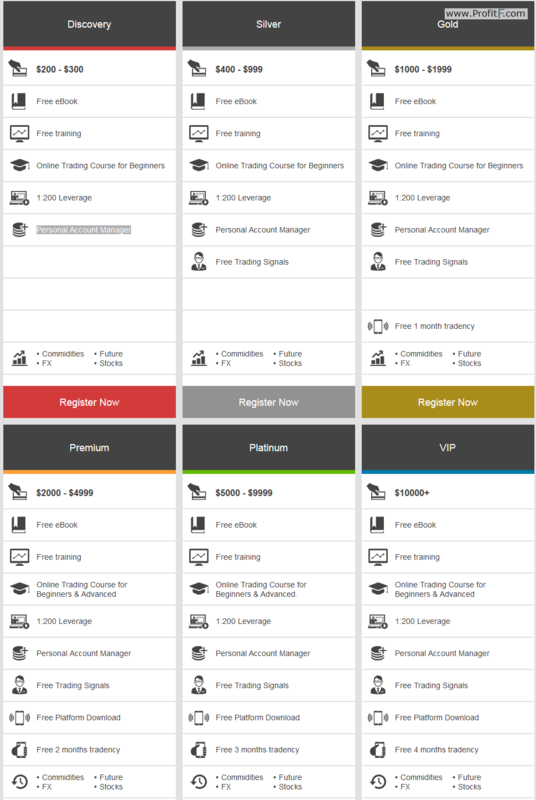 They offer different types of trading platforms such as MetaTrader 4, PROfit platform, WebPROfit, Mobile PROfit, so you can trade at anytime and anywhere using their free apps. We recommend to use MetaTrader 4, because this is the most used and famous platform for forex trading! You can be sure that you will be comfortable with them when you trade forex. FXGM offers to their clients partnership solutions, so you can be affiliate or white label. They also have a lot of promotions which are given and announced on a daily basis.